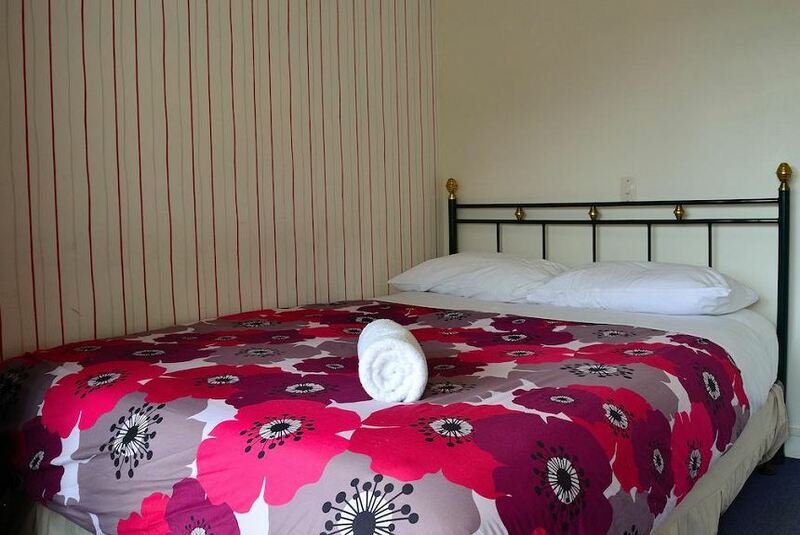 The Flaming Kiwi Backpackers is located in Queenstown. Free WiFi access is available and you can enjoy mountain views from the rooms. At The Flaming Kiwi Backpackers you will find barbecue facilities and a shared kitchen. Other facilities offered at the property include a shared lounge, a ticket service and a tour desk. The property offers free parking. The hostel is 500 m from Skyline Gondola and Luge, 701 m from Shotover River and 3.6 mi from AJ Hackett Bungy Jumping - Kawarau Bridge.